What would you do without your mask? Perhaps it’s difficult to wear, but there’s nothing like that feeling of waking up refreshed and ready to take a new day by the horns-perhaps conquer it with your new found energy? Patients will attest that no matter how cumbersome sleep apnea equipment may be, the benefit of adhering to such therapy outweighs the cost by a long-shot. Sure, wearing the mask is worth it, even if it isn’t any fun, but who says you can’t have it all? Here at Respshop we want you to enjoy the benefits of your therapy without any suffering at all! We are pleased to offer you CPAP supplies like the Respironics mask on discount. 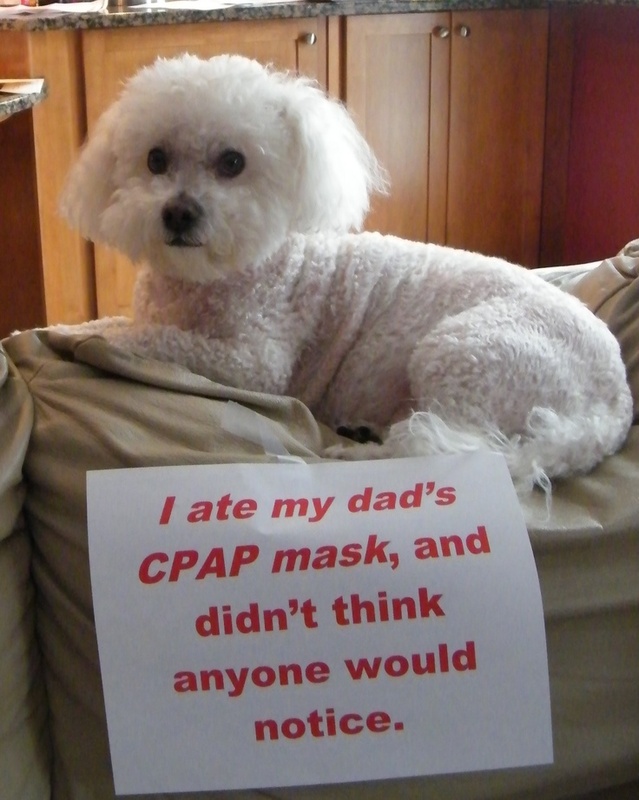 If you suffer from sleep apnea you know what an important role your mask plays in your CPAP therapy. Looking for a nasal mask, or a full face CPAP mask that provides the proper fit? Maybe you have woken up with a headache, wondering why that throbbing feeling around your nasal bridge won’t go away? Luckily, you have a plethora of choices, and all of them are affordable at Respshop. When you wear a mask to bed every night, you want to find something that feels just right! We have an extensive selection of top-of-the-line CPAP supplies that actually come cheap. Don’t wait for CPAP sales to come your way when you can find affordable lines of equipment everyday at Respshop. Shop for these comfy, cheap masks and CPAP supplies. that this mask features all that modern technology has to offer! With a built-in vent, you and your bed partner won’t have to deal with the noise that emulates from some machines. The flexible frame provides comfort, and allows for a more perfect fit! This product offers a customized fit with 24 levels of forehead support. Choose from XS, S, M, or L to ensure that your mask will fit properly. The headgear clips and slots also are just another feature that make this mask simple to operate and wear on a daily basis. This particular model comes in a variety of sizes, including Plus size! Lightweight, and comfy, you won’t have to worry about waking in the night to throw your mask off! With FlexiFit Technology you can adjust your mask until it feels just right. You can count on Fisher & Paykel CPAP masks to provide you with top-of-the-line CPAP products. If you are suffering from a sleep disorder, today is the day to change your life. This emerging field in medicine is changing lives every day as we discover how many of us actually suffer from this disease. At Respshop you can find so much to choose from. Call us at 866-936-3754 if you need a discount CPAP mask but don’t want to burn a hole in your wallet. This entry was posted in CPAP Masks on 01/10/2014 by Respshop.